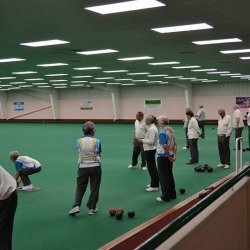 Lorraine Kuhler, Linda Gray, Ann Steward & Tricia Fry. 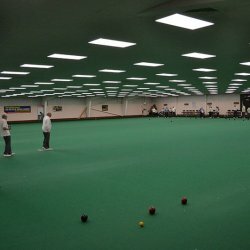 Although the Bolton Cup will not be on the “Bowlr” system like the other leagues, players will still be able to access the league information by going to the “LEAGUES” section and then to “BOLTON CUP” highlighted in the “drop down” section. 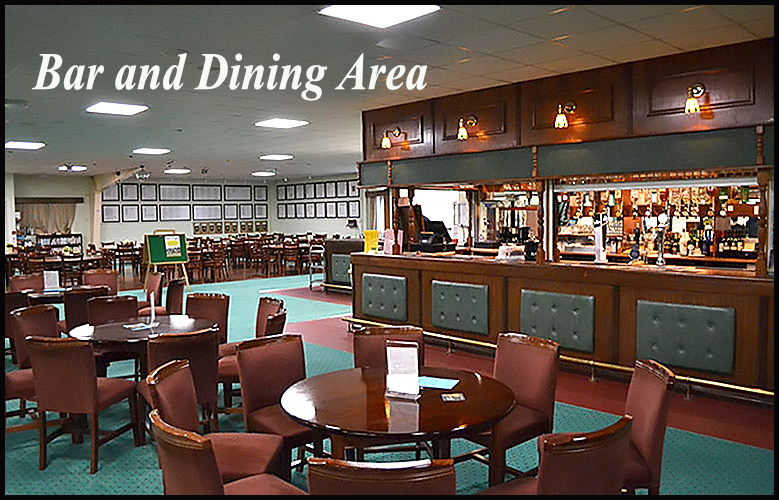 PRESS on the link and it will take you to another site where you find all the usual information. 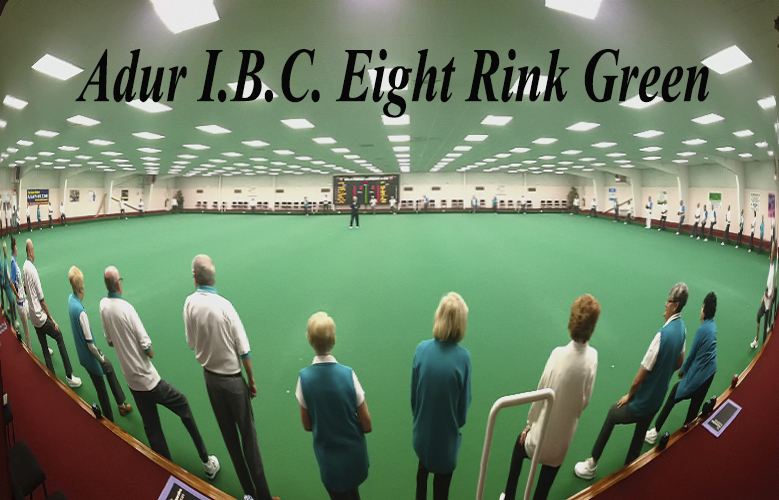 If want want to catch up with all the latest team news then go to the "update" section to see how the players from Adur IBC have done us proud! 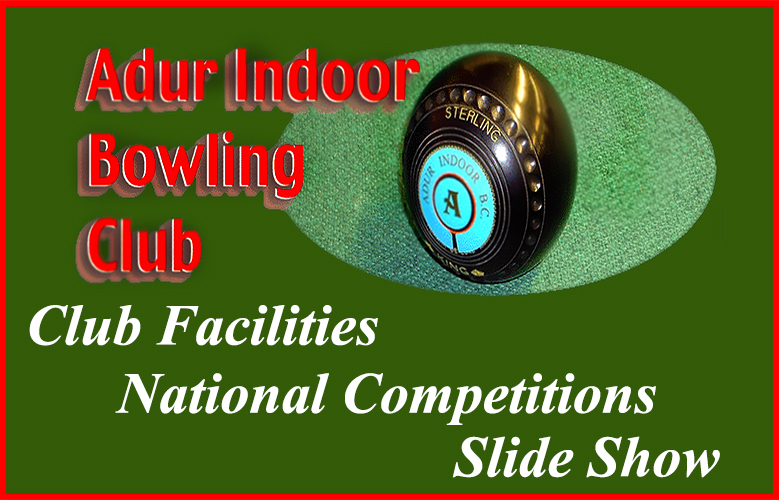 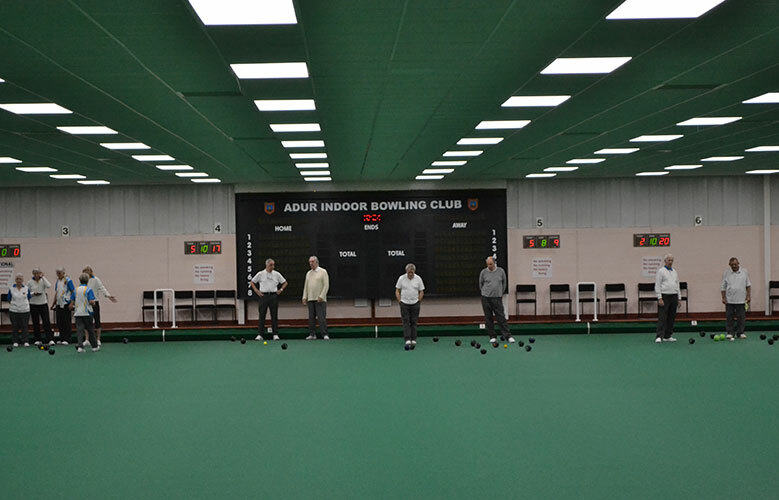 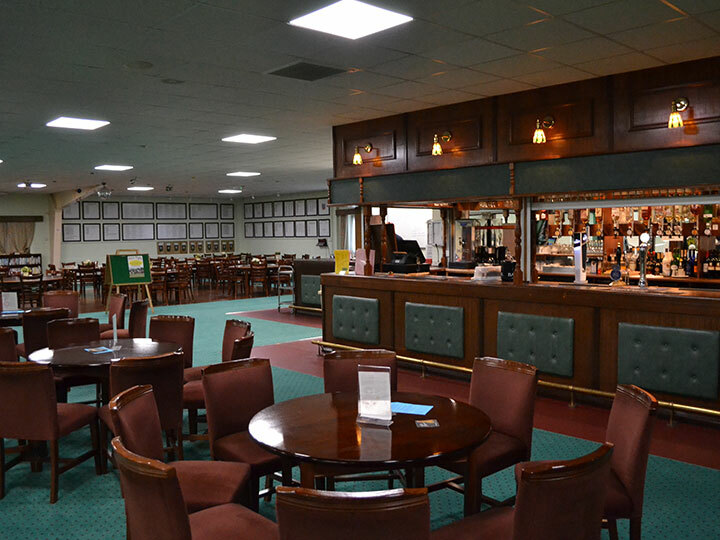 Adur Indoor Bowling Club is a private members’ club that is run as a Trust with all profits being ploughed back into the bowling club. 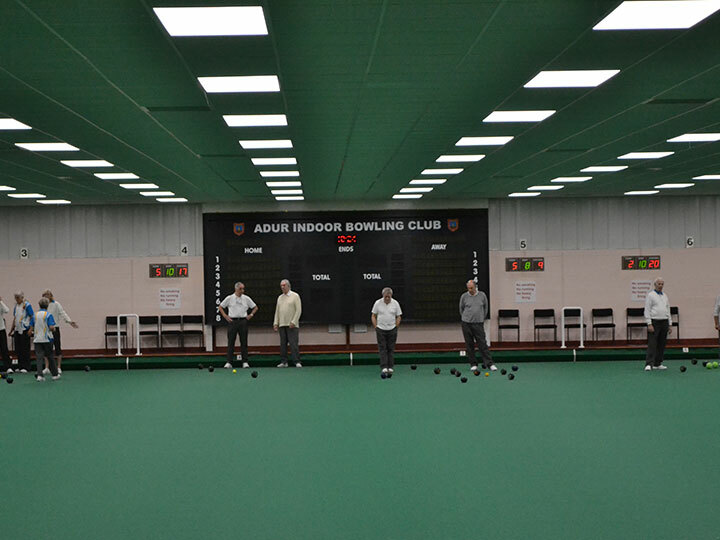 We are an important part of the local community having started in 1990 and celebrated our 25th Anniversary in 2015. 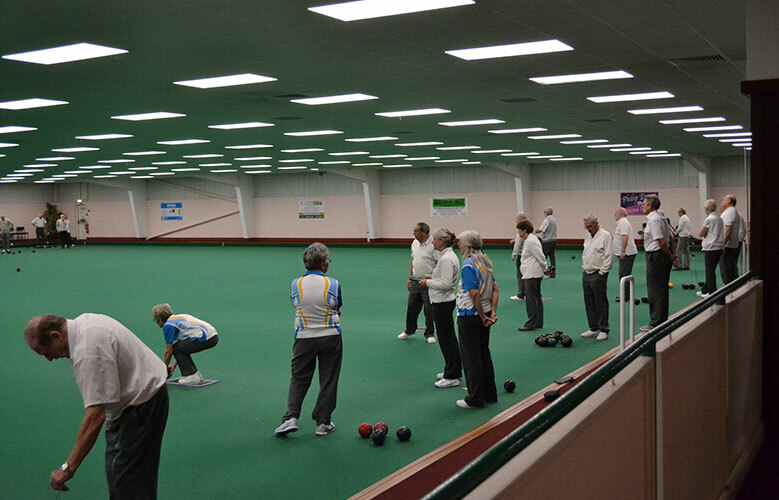 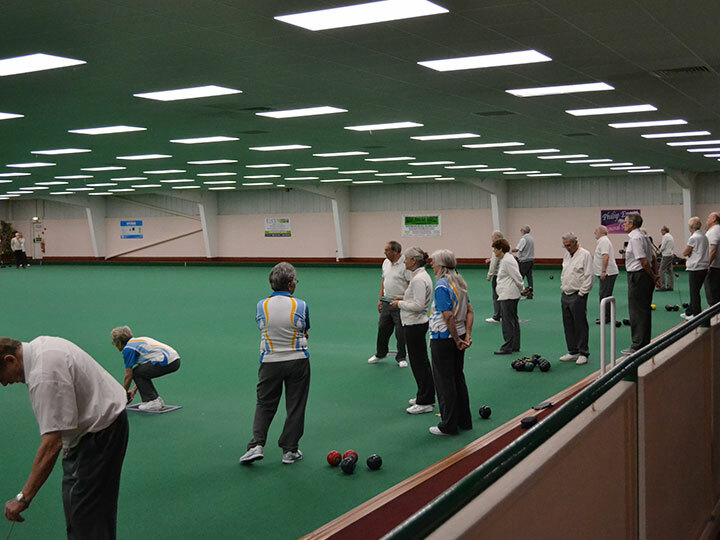 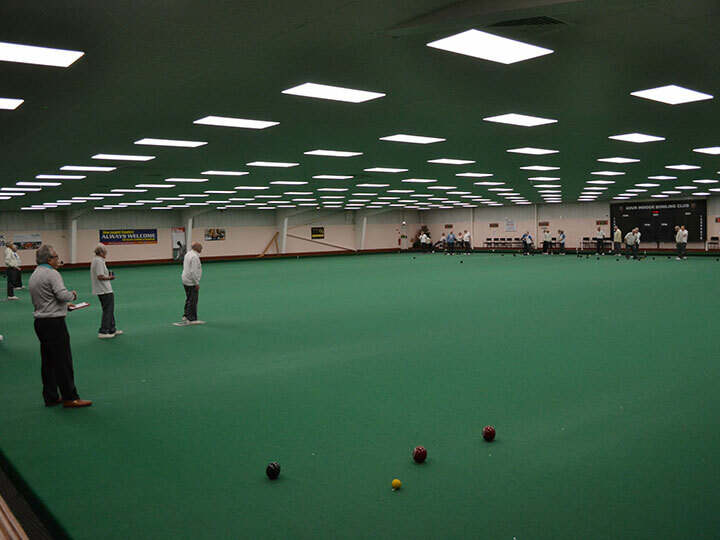 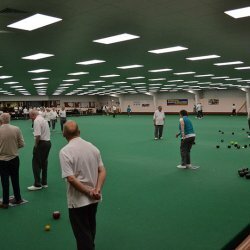 The Club provides indoor bowling facilities summer and winter on its eight rinks, and is one of the largest clubs in the Southern area with a wide membership from around the local Sussex area. 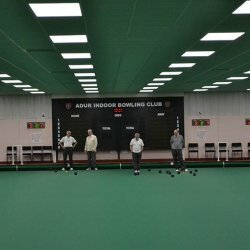 Membership of the Club is open to the whole community. 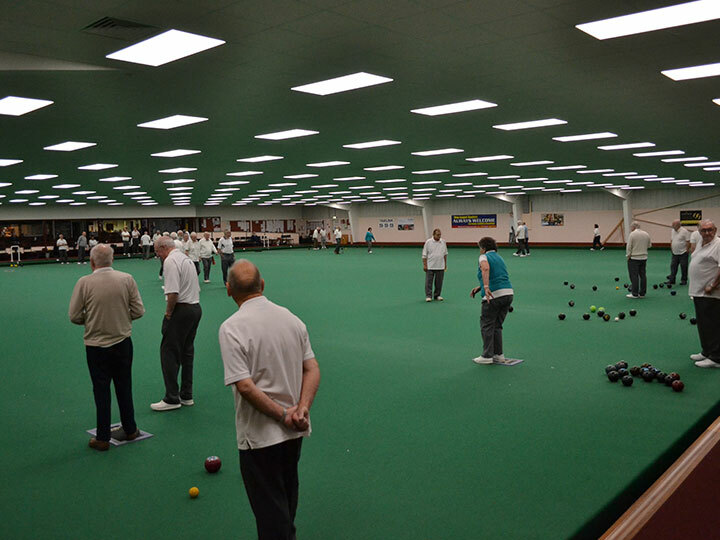 Those with a visual impairment or physical disability are welcome. 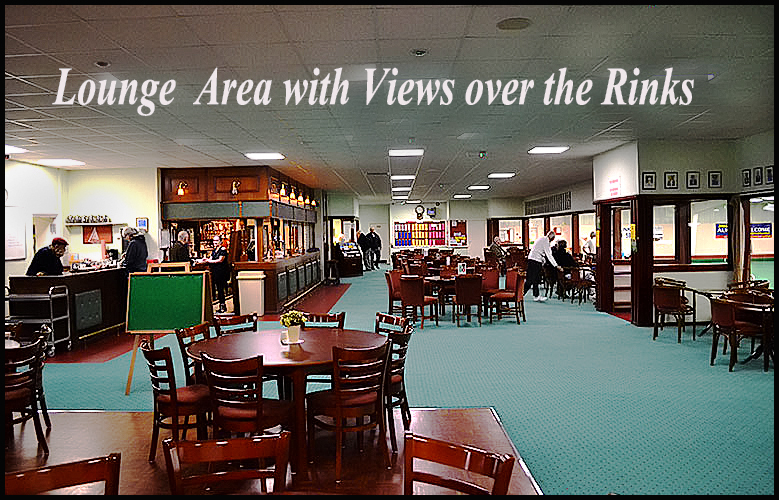 We have a good car park adjacent to the buildings, and offer catering facilities with our catering team of Kostas and Natassa who serve lunches every day for club members & their guests as well as visiting teams. 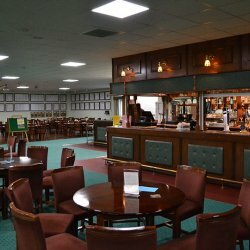 There is also a well-stocked bar.